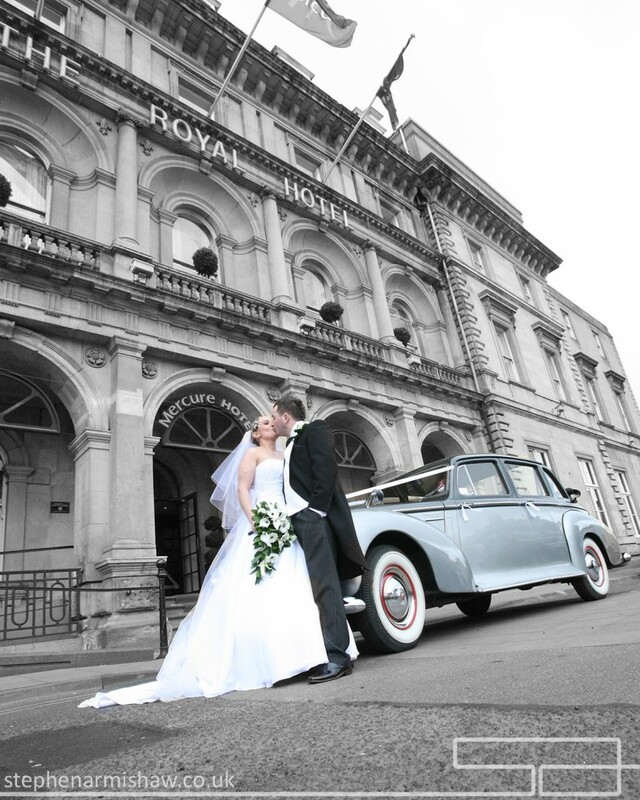 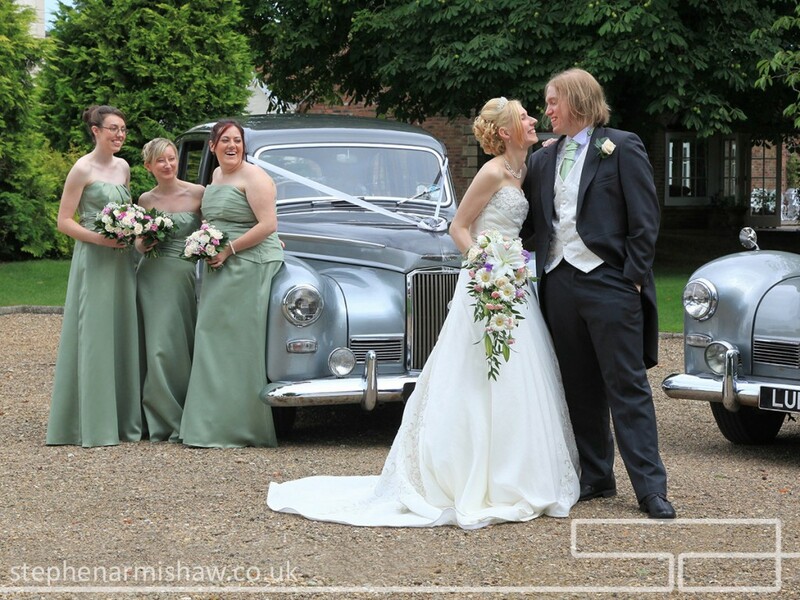 I work with hundreds of different companies and individuals when shooting weddings, in East Yorkshire alone. 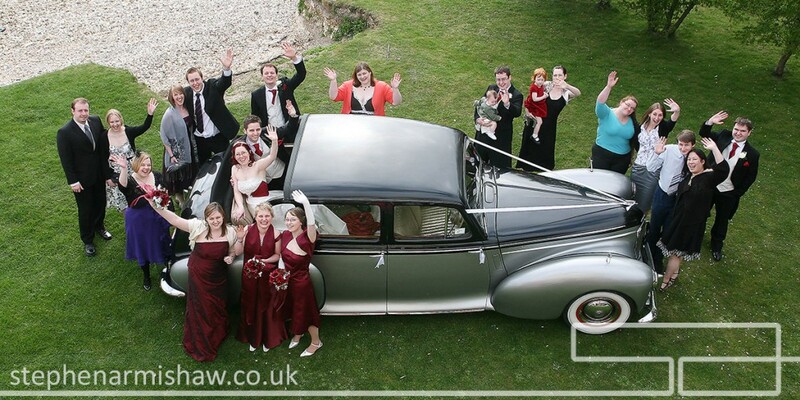 That makes it easy to spot the good from the bad, and even more importantly – the ones that are great! 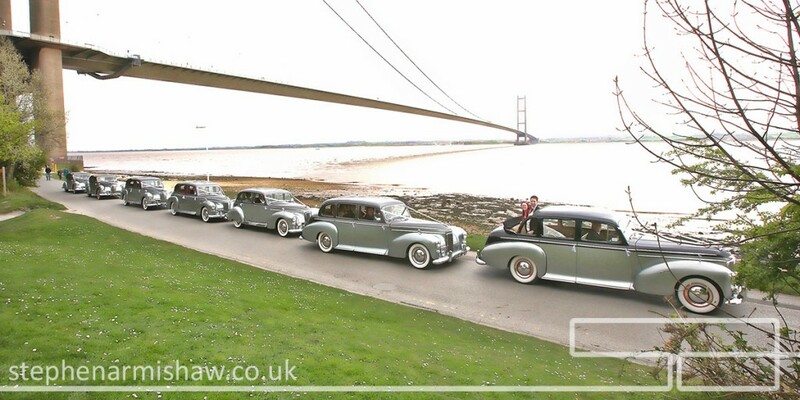 Marshalls Vintage Cars of Hull are in the ‘great’ category. 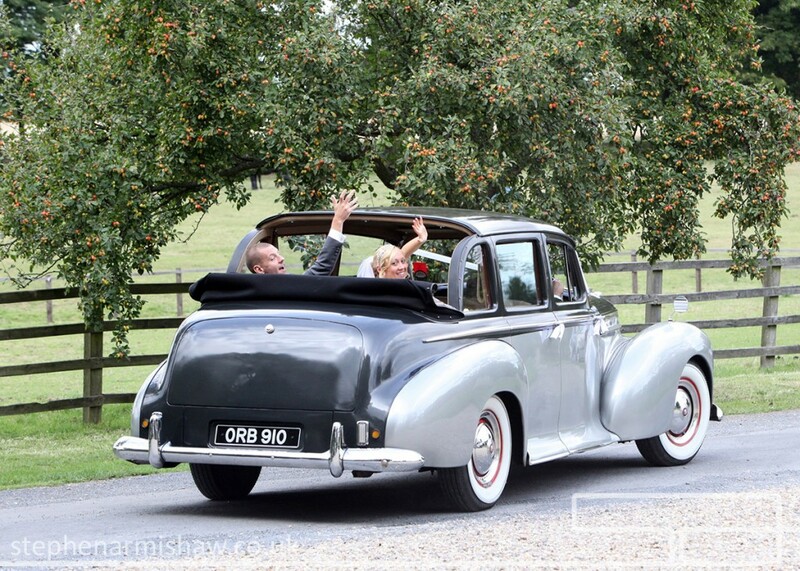 I’ve worked with Allan and the Marshall family countless times over the years, which means we have built up a trust and understanding to compliment how we both work – making a wedding day as stress-free as possible for the happy couple. 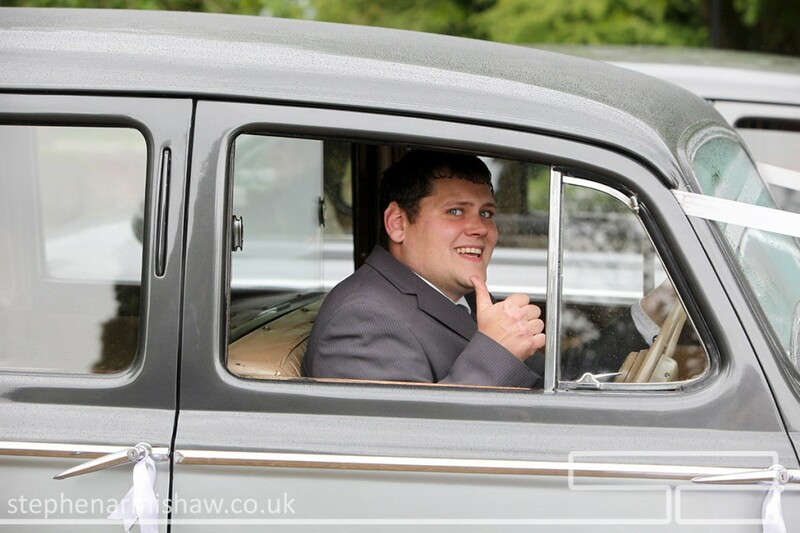 In fact, he’s even booked me to shoot two of his Children’s own weddings! 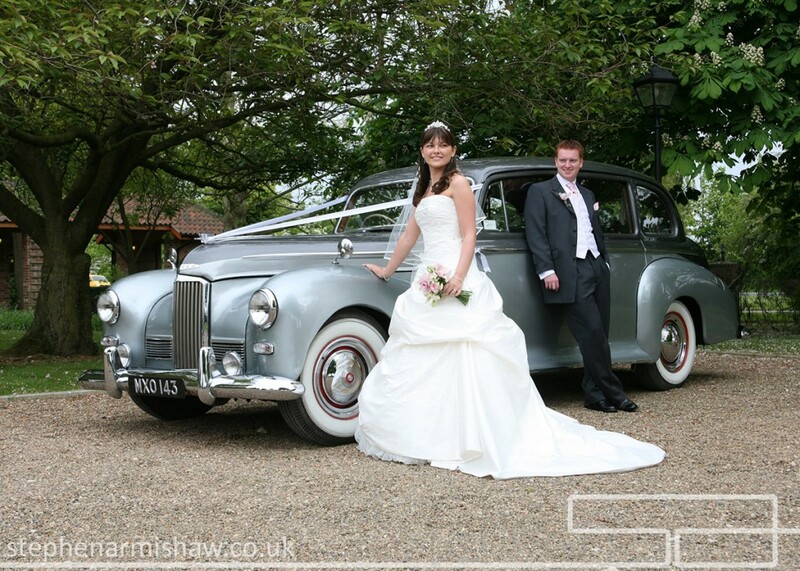 If you have a look on their website (click here) You will see the Marshalls policy is “Old Fashioned Courtesy and A Very Professional Service” which I think sums up their package to a tee! 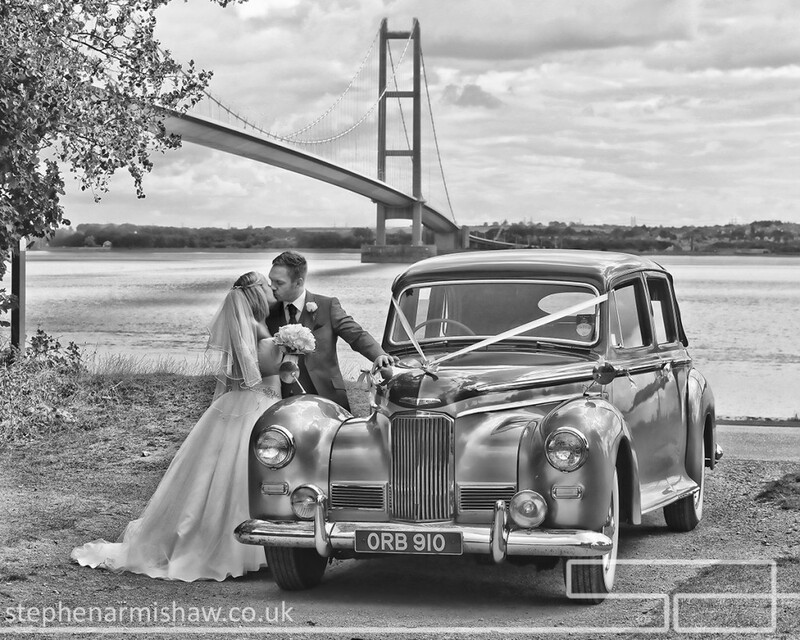 Based in Hull, they cover all of the East Yorkshire, and we’ve worked with each other at pretty much every wedding venue I can think of – in fact if you visit their website they have mostly my wedding images to show their customers. 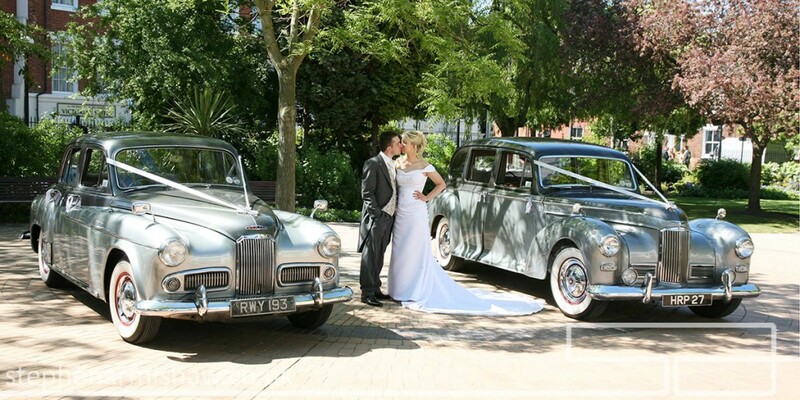 They even have their own ‘Vintage Car Museum’ to display their great automotive collection. 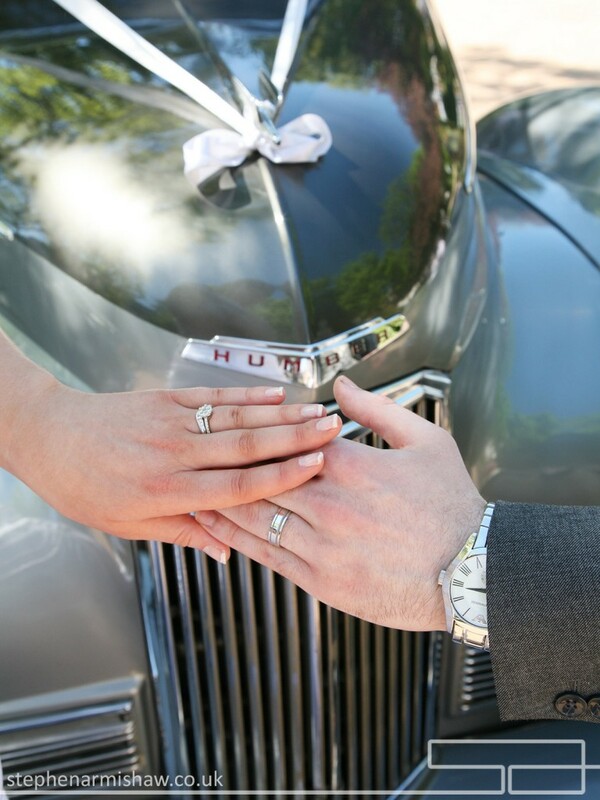 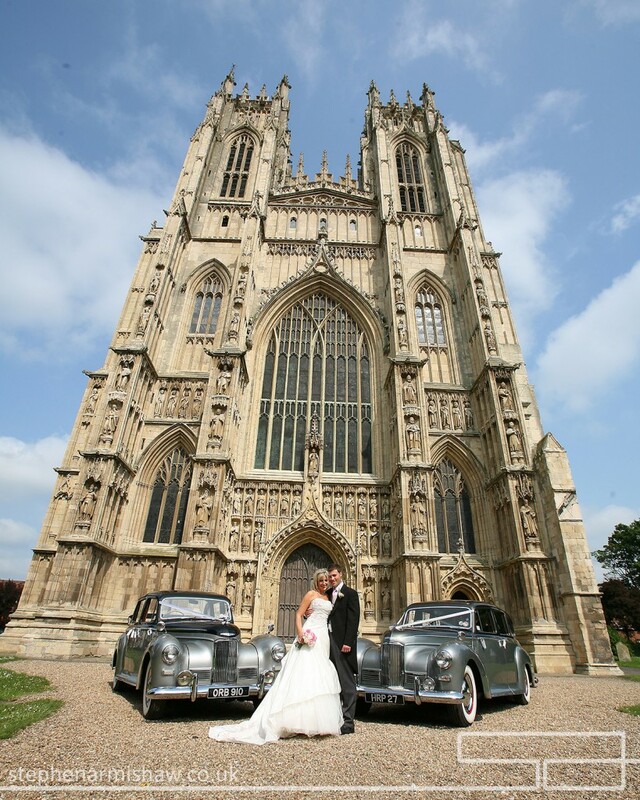 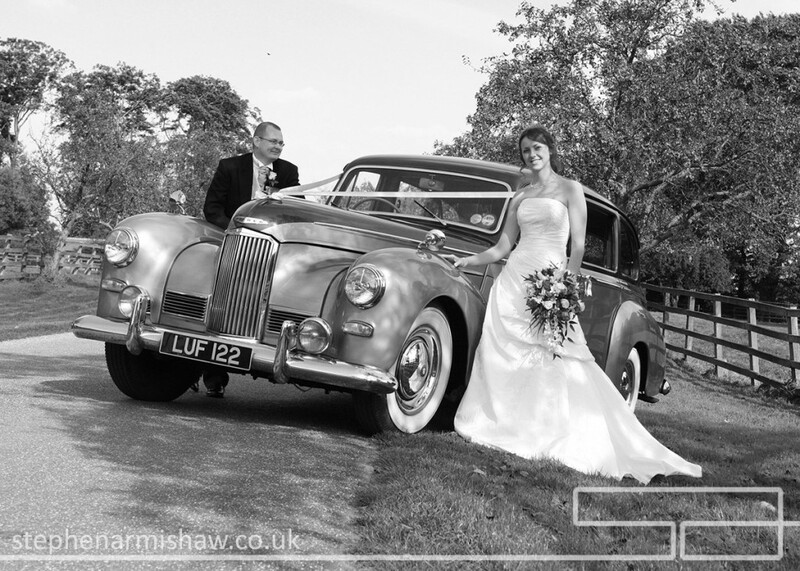 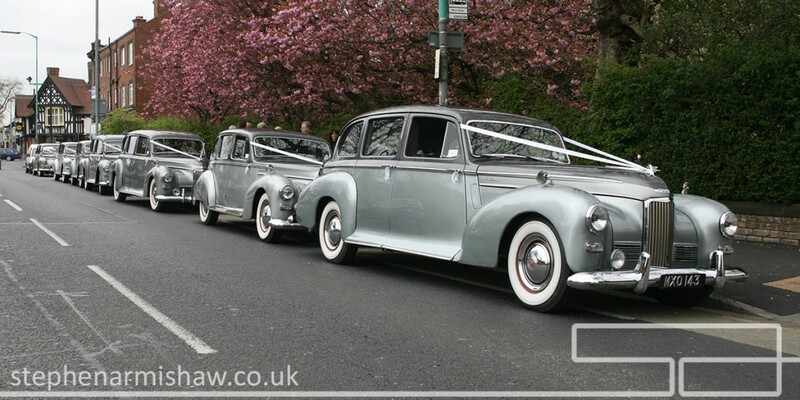 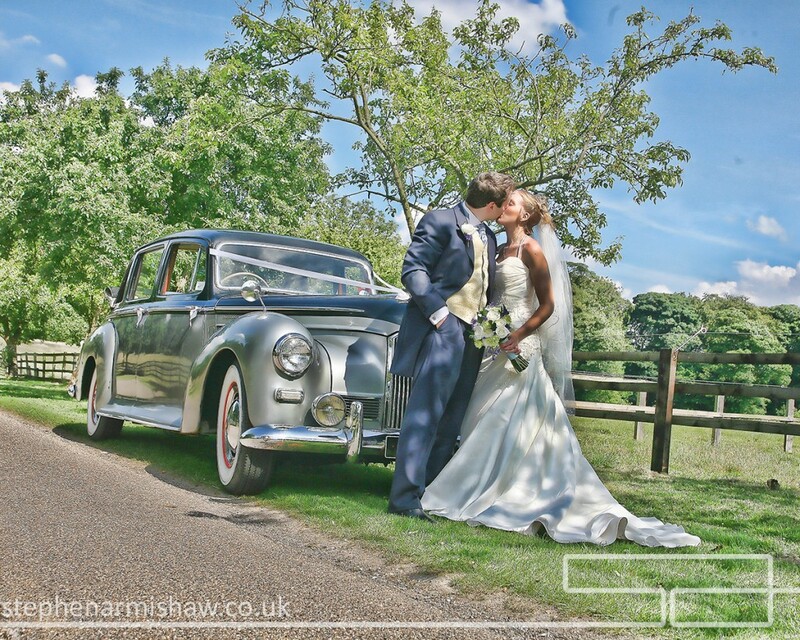 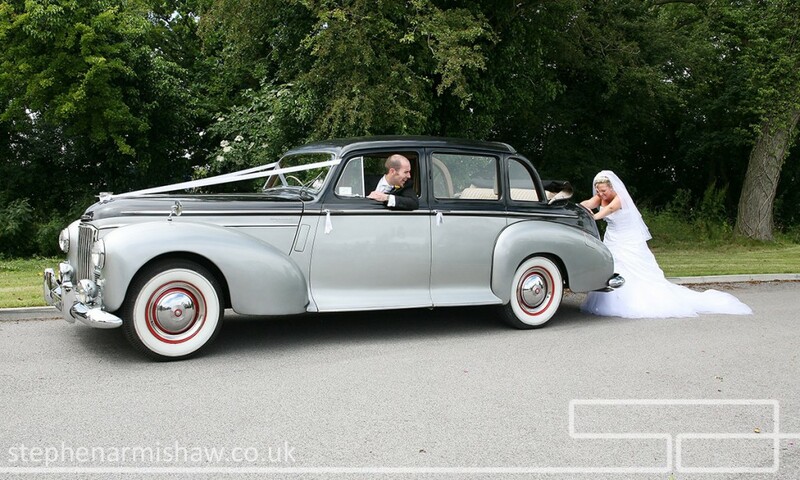 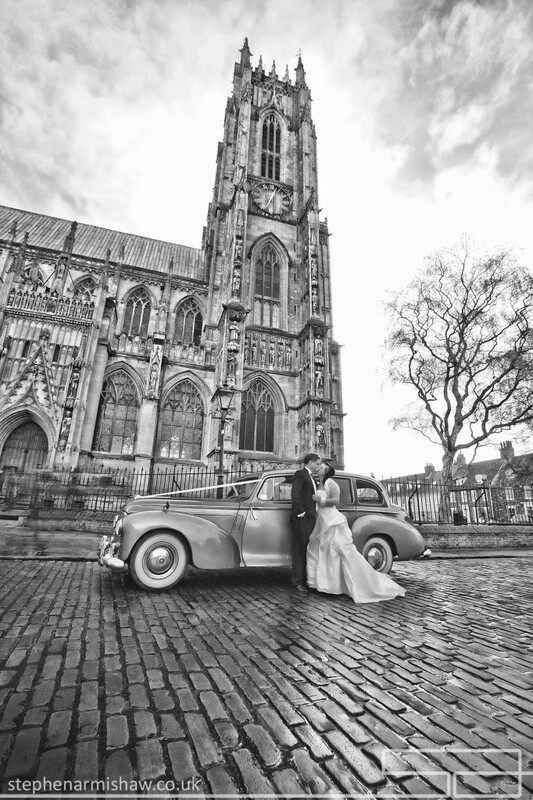 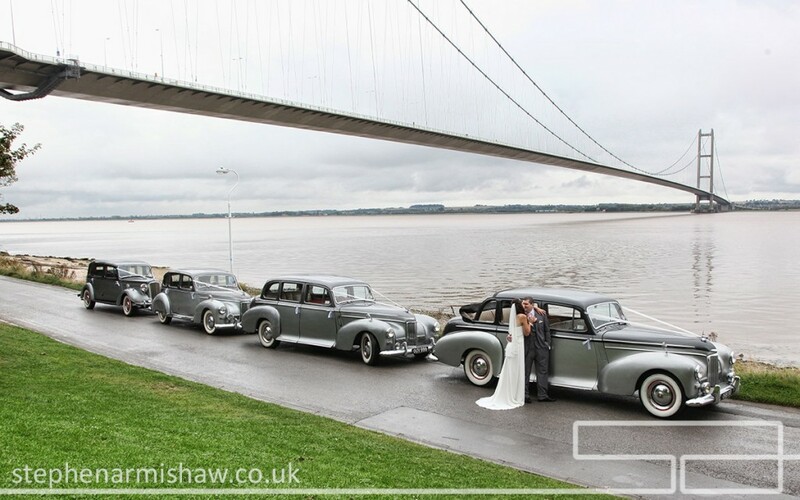 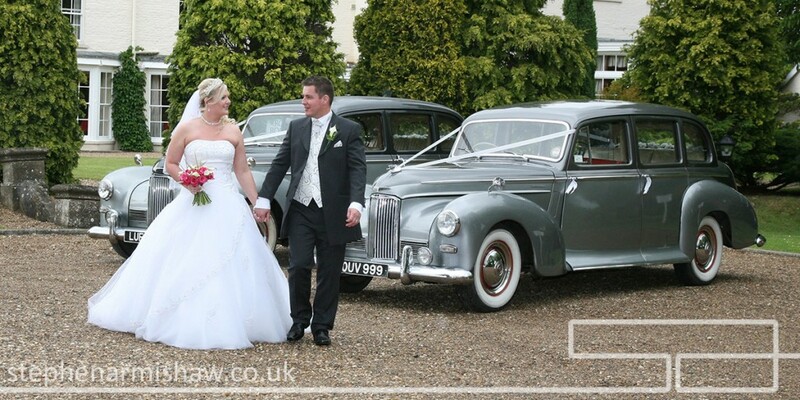 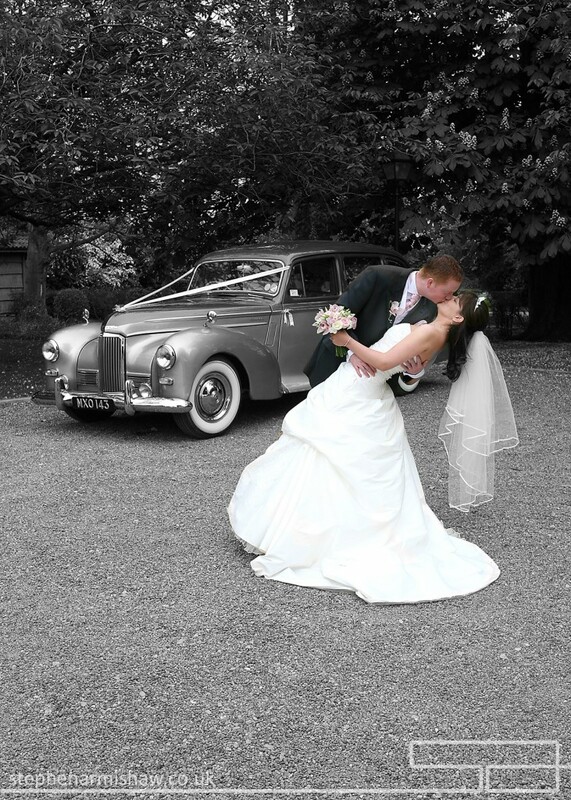 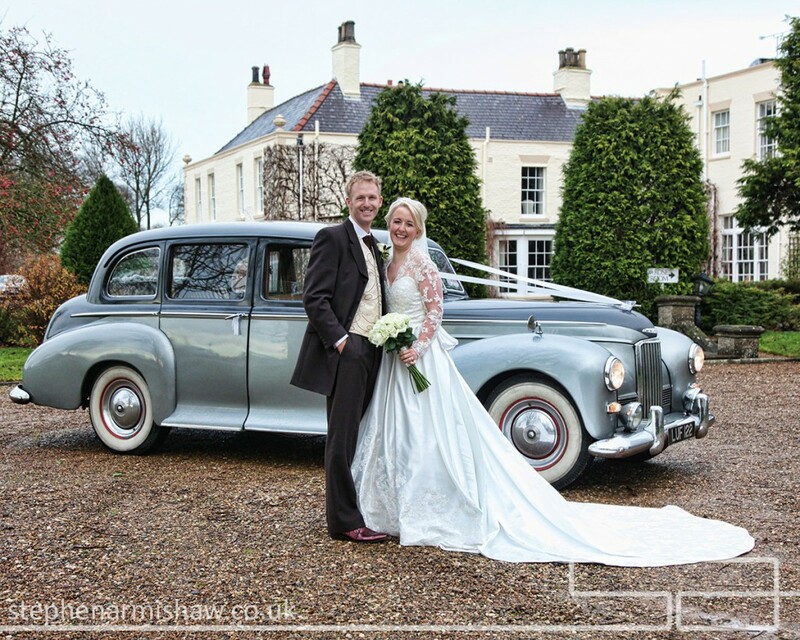 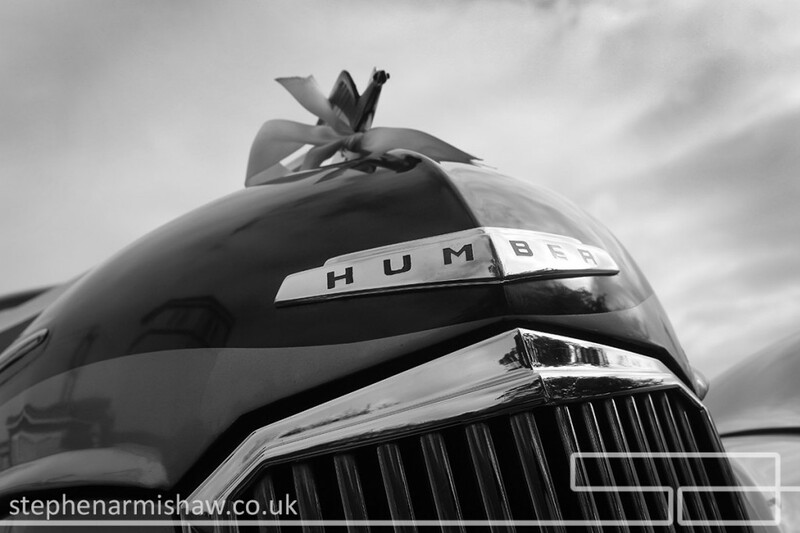 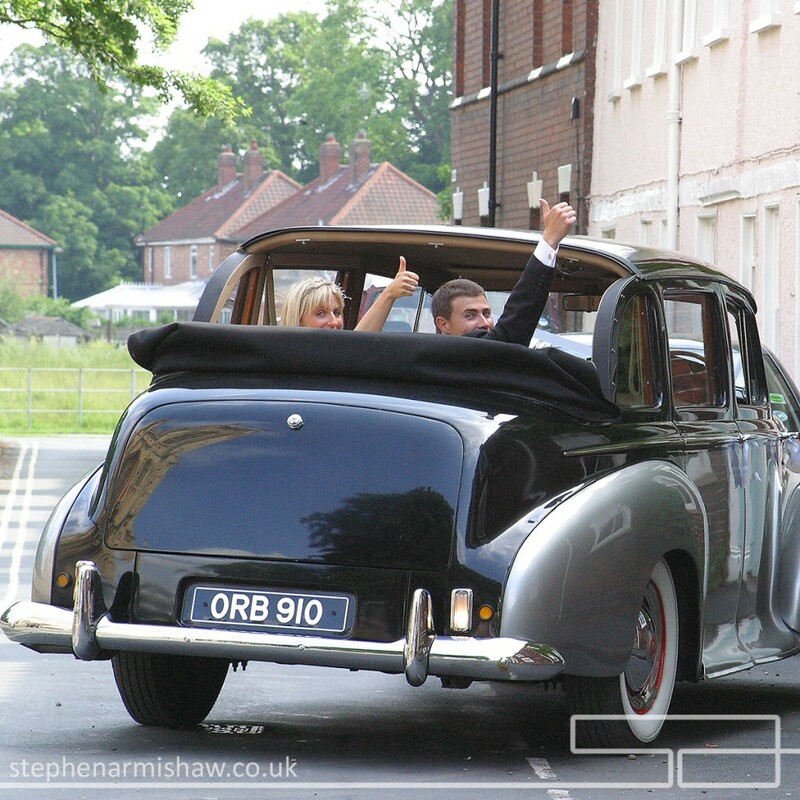 Their range of vintage cars are 2nd to none in the area – with the Humber cars having a beautifully distinctive two-tone colour that they’ve developed – have a look at some of the pictures below to see how effective they look alongside the lucky bride and groom. 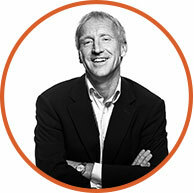 I always look forward to working with Allan and his team, and long may our great relationship continue – cheers Allan!